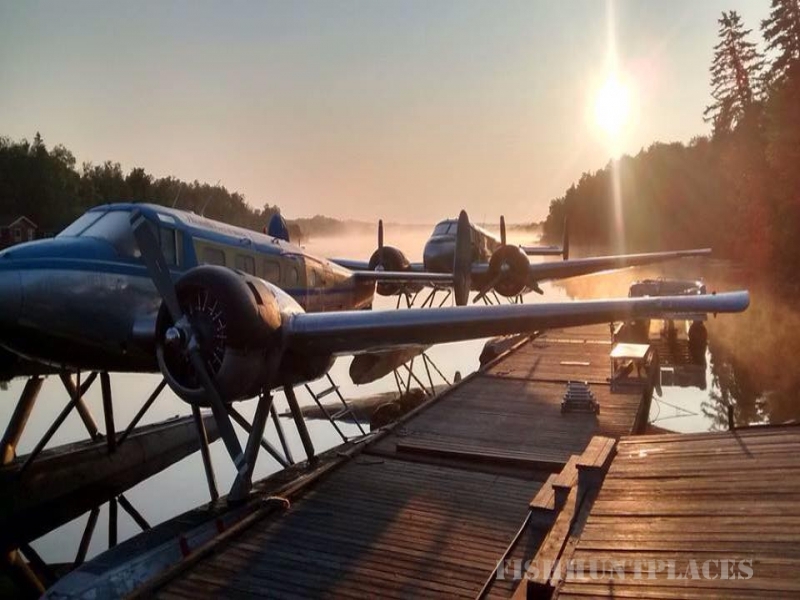 Thank you for visiting the official website of Showalter's Fly-In Services & Outposts! As you can see at the top, each section of this site has its own link. Please use them for navigation during your visit. We invite you to learn about our affordable packages. As a convenience to you, we have published our brochure online for you to download and view at your leisure. To view it, simply click the button at your left. For your enjoyment, we have published some greatphotographs and videos! When you are in need of help to find a specific page, visit thesite map where they are all listed. If you have any other questions, please do not hesitate to contact us. To return to this page, click our logo in the upper left hand corner of the screen. The Showalter family wishes to extend its warmest welcome to you: enjoy your visit! 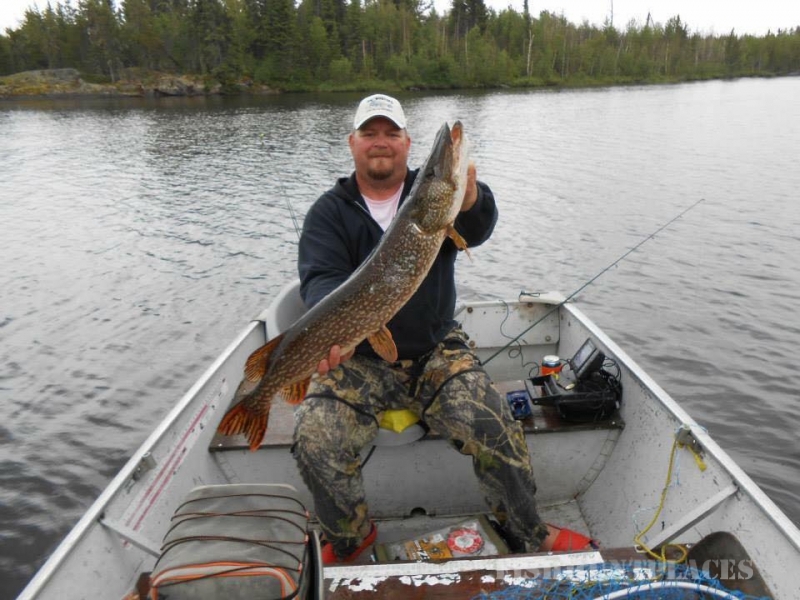 Though we offer excellent hunting trips, our repeat customers continually request for another great fishing trip. 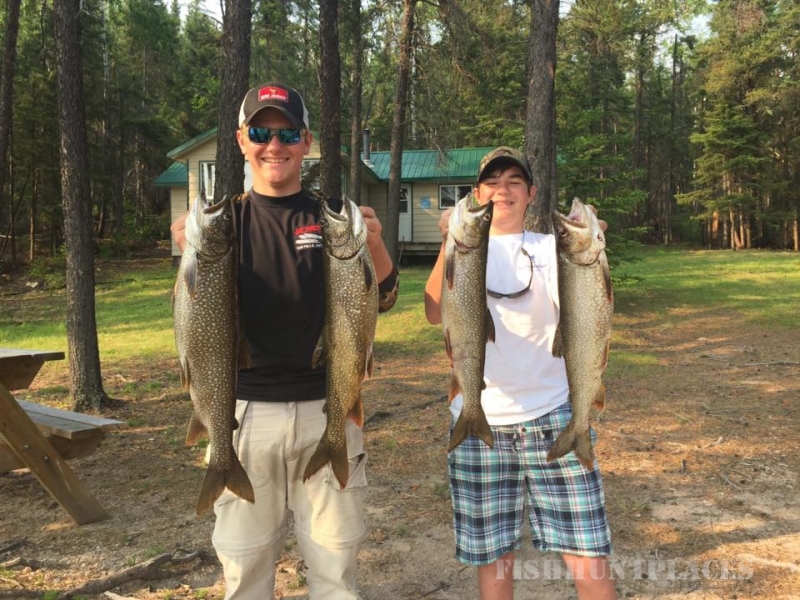 Have you ever dreamed about casting for huge walleye, giant northern pike, and trophy sized lake trout? 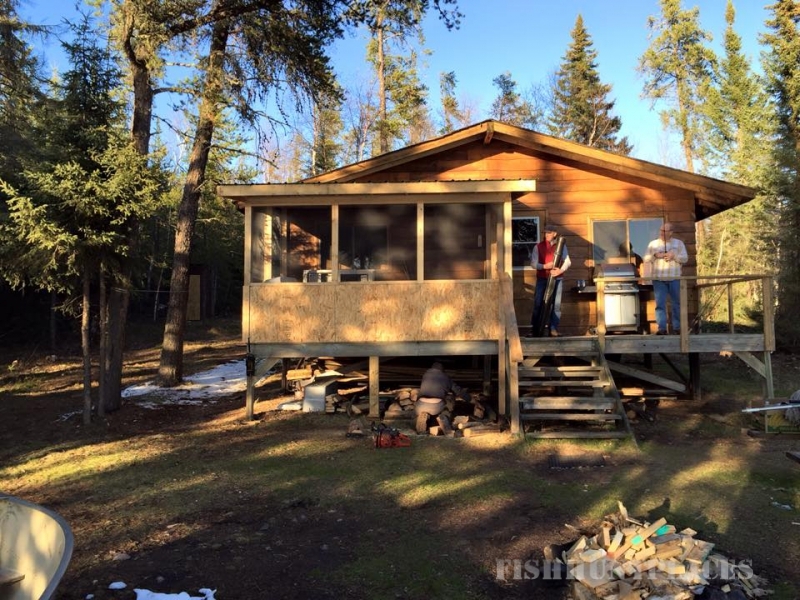 At our top-notch outposts, you will do just that! Book your next trip with us today! 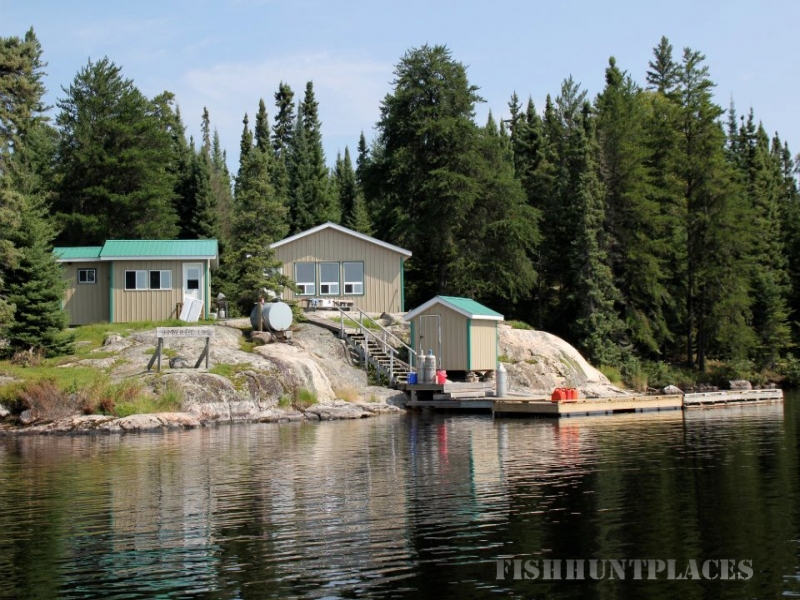 4 FULL DAYS OF FISHING IS JUST $1,050! Only $1,195 for 5-Days, $1,295 for 6-Days, and just $1,395 for 7-Days. 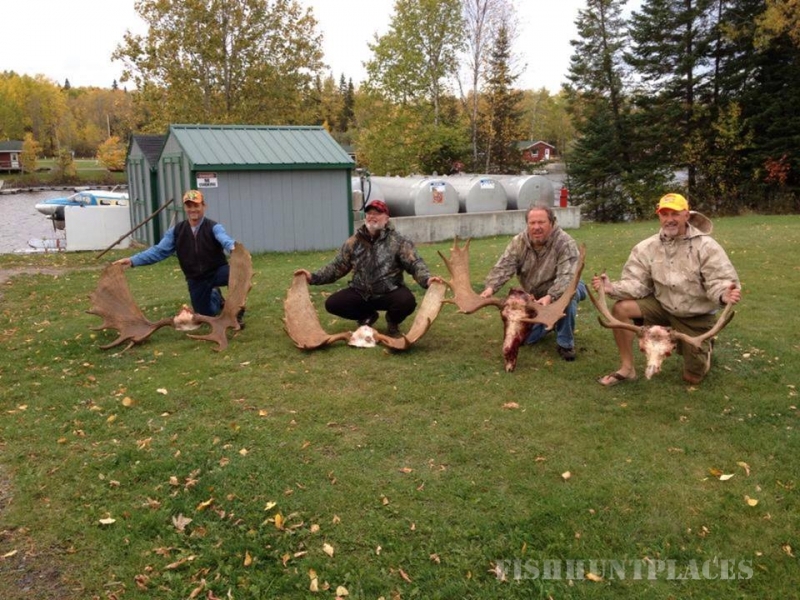 Guests who will be hunting are required to bring a current or lapsed hunting license with them from their resident state. 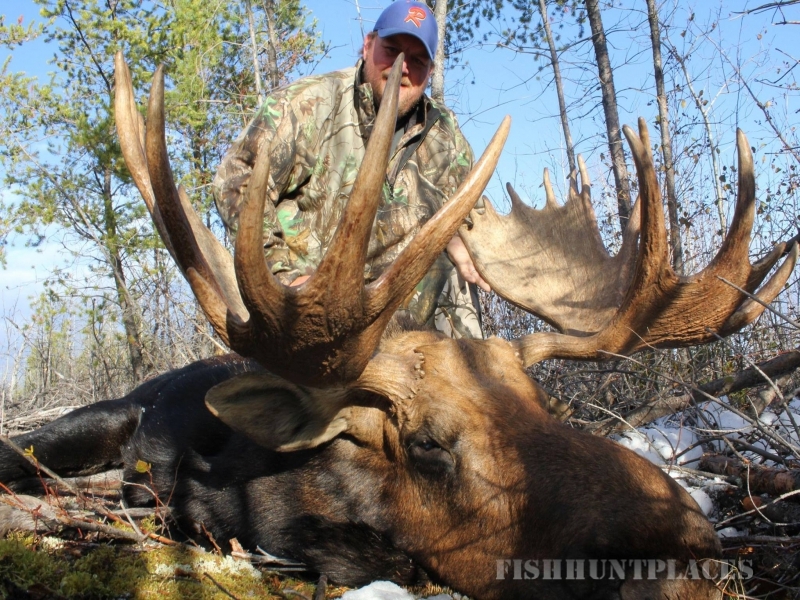 In order for us to issue Canadian licenses, we must see your original hunting license. A photocopy of the license is not acceptable.